ON THE GRAPEVINE: Making Traditionalists Cringe...Again. Australia has led the way in replacing cork with screw caps as wine bottle closures. There was plenty of eye rolling, sneering and outright derision particularly from the 'old world' wine making countries about this development. But I think it has become clear this may be the way of the future. Crown seals replacing wired corks for sparkling wines (Champagne). The winery at my old wine school, Charles Sturt University, is producing such a wine. When you think about it there is no reason not to proceed down this path. The traditional Champagne production method, méthode champenoise, (or méthode traditionnelle everywhere else but the Champagne Region) involves fermenting the base wine in a bottle under a crown seal. 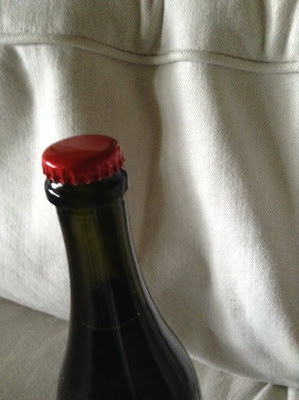 Only when the bottle has had the sediment removed and the contents topped up is the wired cork inserted. Why not then just replace the old crown seal with a new one? The problems of cost and poor quality cork still exists with sparkling wines as it does with still table wines. The argument that the 'ceremony' of opening of a sparkling wine bottle (always should be a hiss, not a pop) is what is expected and is part of the pleasure is a strong one. But we had a similar traditionalist argument with the opening of a still wine bottle ie. the pop of the cork when extracted by a corkscrew. You hardly ever hear that around here any more. 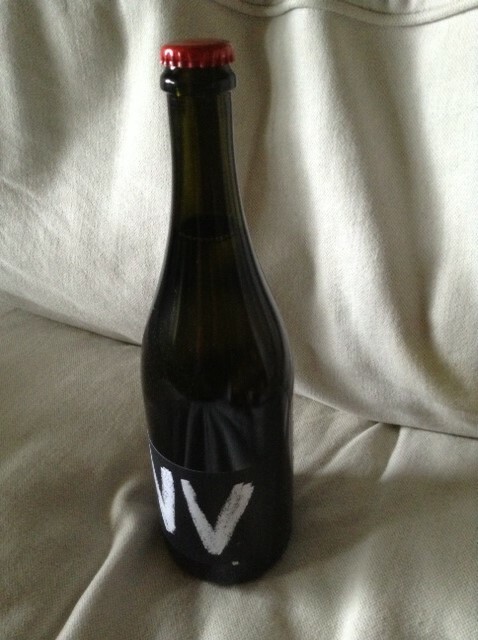 Some of Australia's most expensive wine is now under screw cap. It will be interesting to see how the Charles Sturt experiment progresses. Pass me the bottle opener!